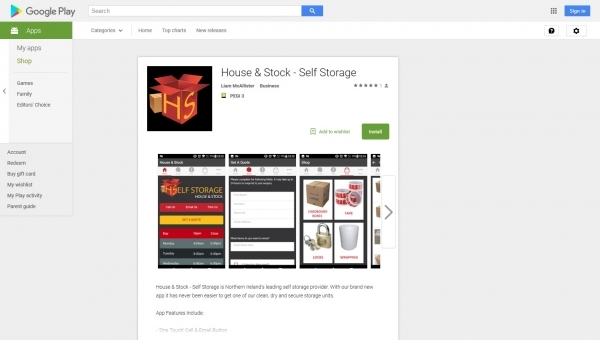 NEWS: New House & Stock - Self Storage App! 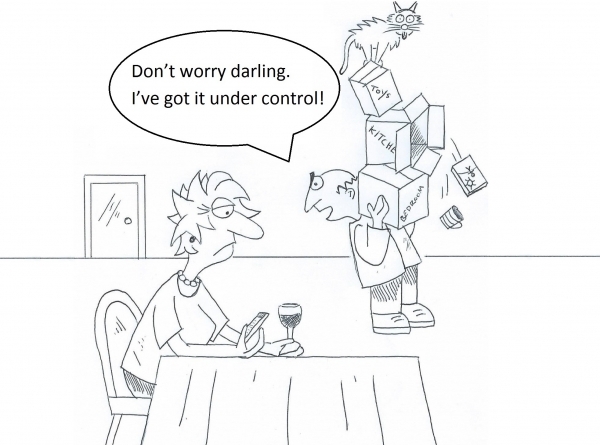 ARTICLE: A handy self storage guide! Whether you are moving house, renovating or simply clearing out, you will need to find somewhere to put your belongings.